My sole focus is my clients’ success and my passion is providing an exceptional experience. My husband and I highly recommend Karen Prins to anyone looking to buy or sell a home. Karen exceeded our expectations with her outstanding service. She listened to our needs and would not stop until she found the home that was the best fit for us. We always knew she was representing our interests with integrity and genuine concern for our family. She is simply the best realtor you could ever find. It has been a tremendous pleasure to work with Karen Prins. Karen’s close attention to customer service and satisfaction made all the difference to us. She was always available to answer any question and kept a close eye on every detail. Karen makes the well-being of her customers her number one priority. 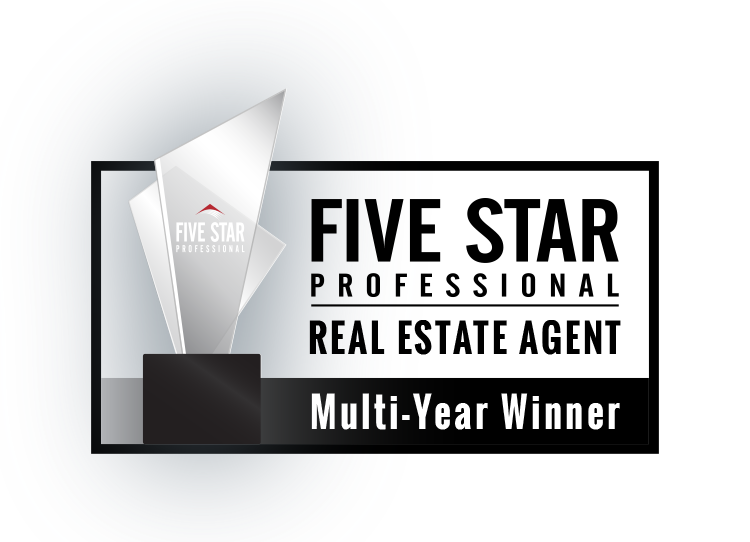 We would absolutely work with Karen again and recommend her to others as a top agent who we can count on. Karen Prins was a fabulous realtor. I’ve worked with several agents from CBBA but no one comes close to Karen’s professionalism, attention to detail, flexibility and knowledge. She’s one of your very best and I’d highly recommend her. 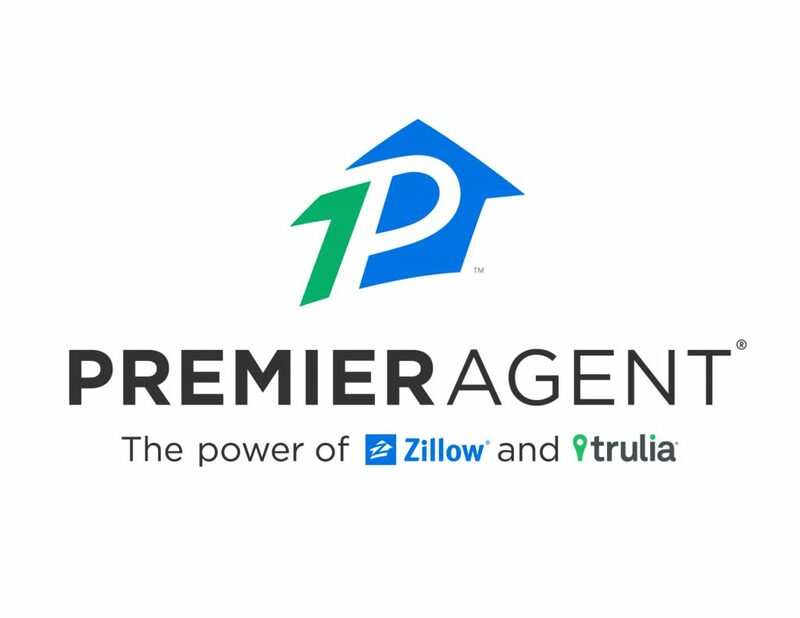 Karen Prins is the best Agent we’ve ever had and we have had many. She is professional and extremely knowledgeable. We have recommended her to friends and neighbors and will continue to do so as she is personable, easy to work with, works hard and is on top of everything. I truly felt she was on my team and doing whatever she could to help us through this process. We will definitely use her again! I highly recommend Karen Prins as a real estate agent. We felt that she was really on top of things, not to mention looking out for our best interests in a difficult market. She went above and beyond the call of duty in marketing our house, being available to us at all times, and making sure our purchase and sale went smoothly. Ready to buy, sell or relocate?